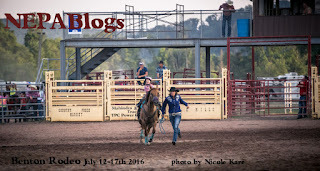 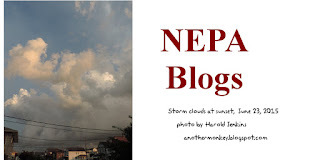 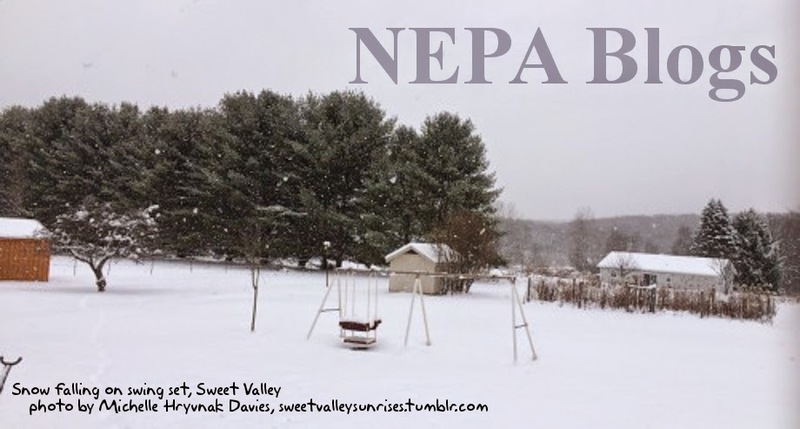 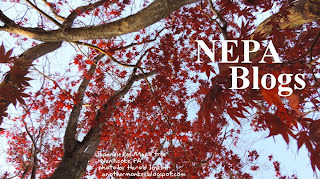 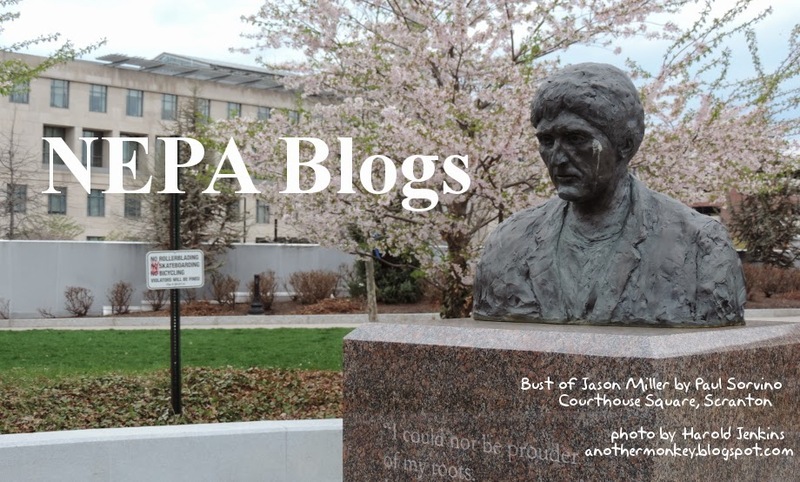 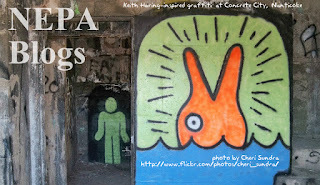 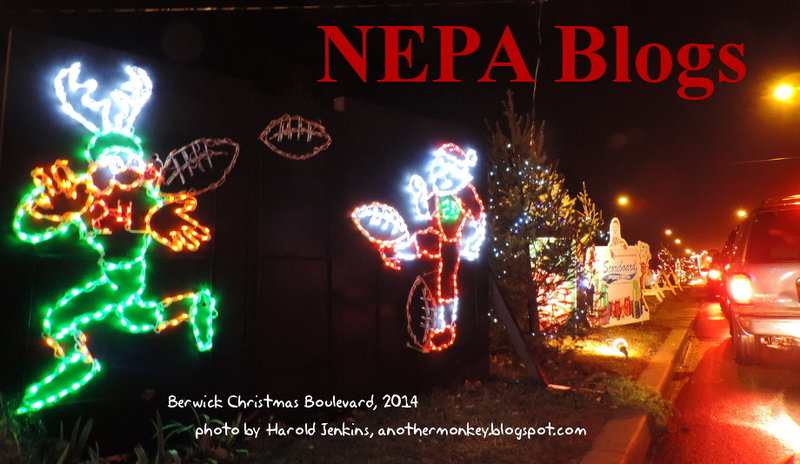 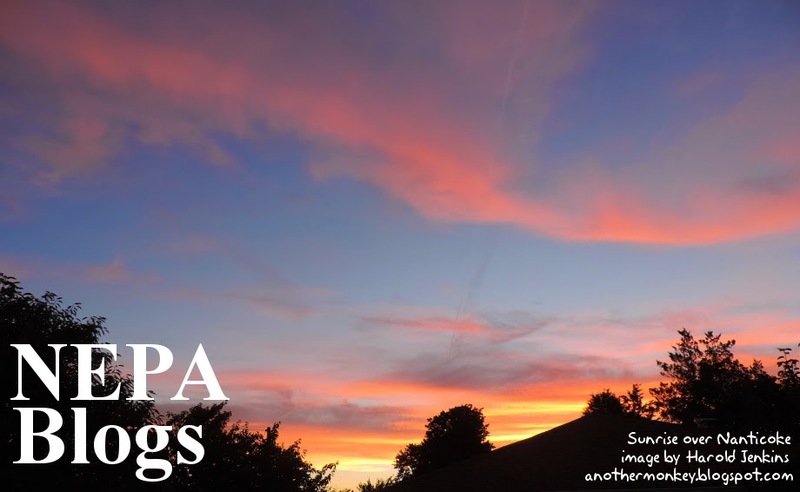 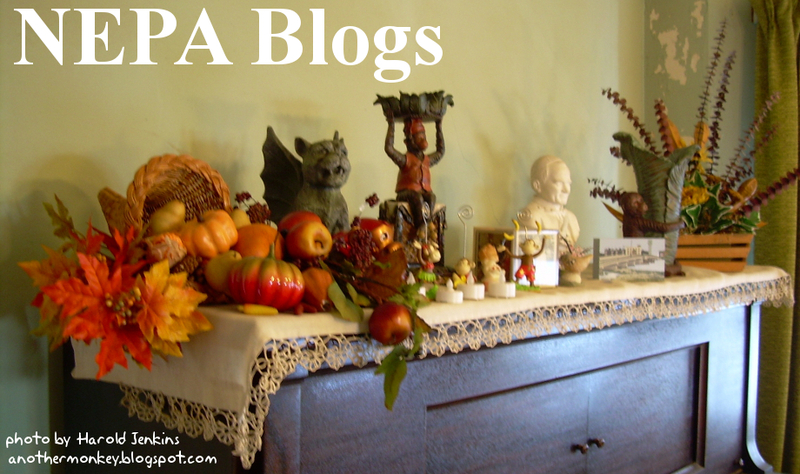 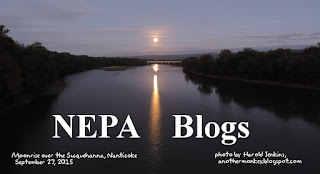 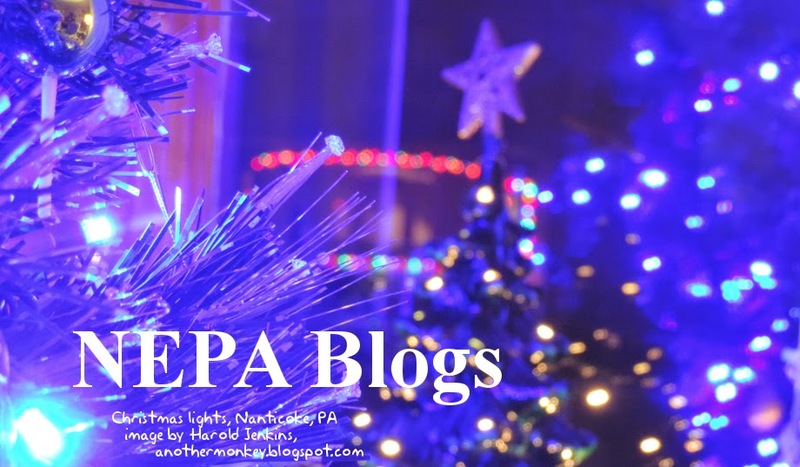 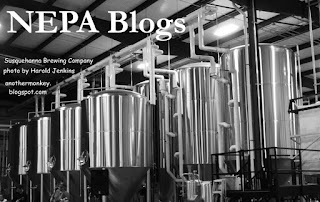 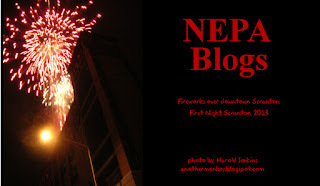 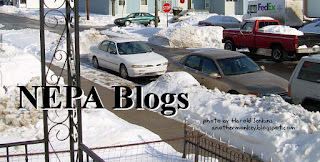 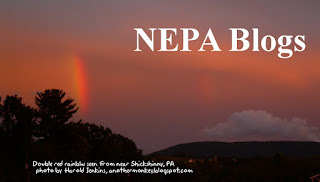 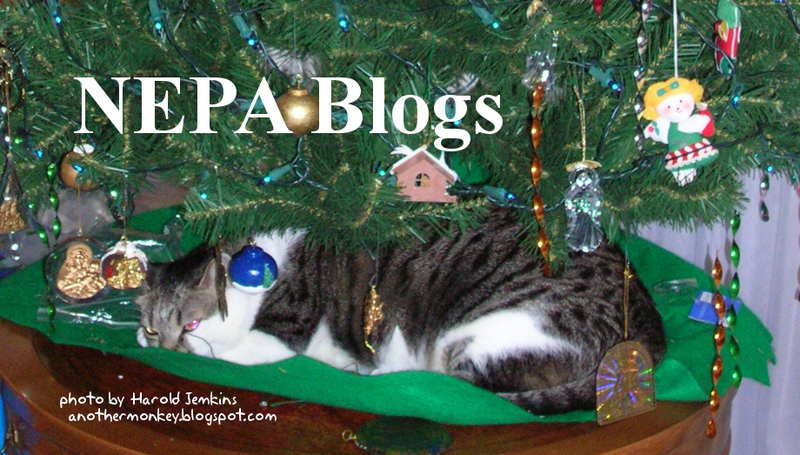 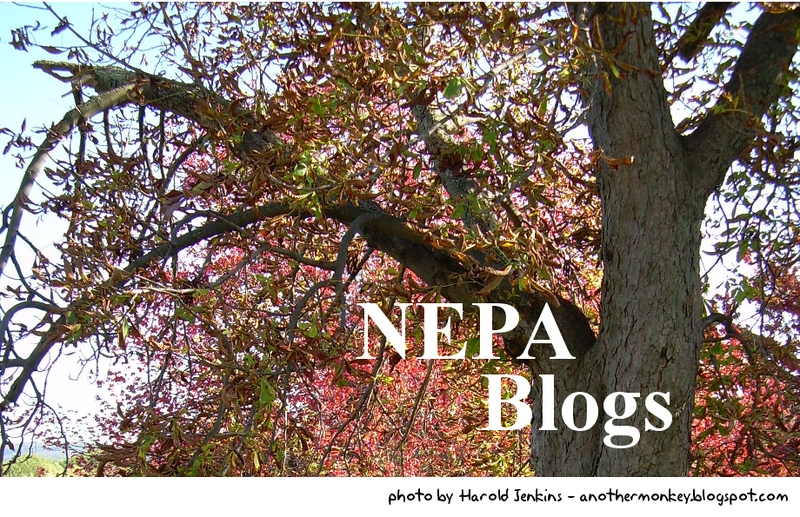 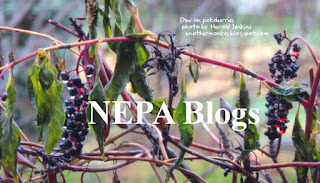 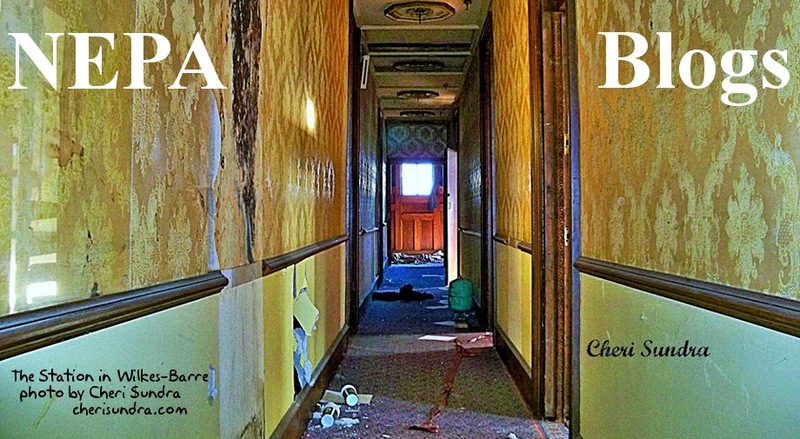 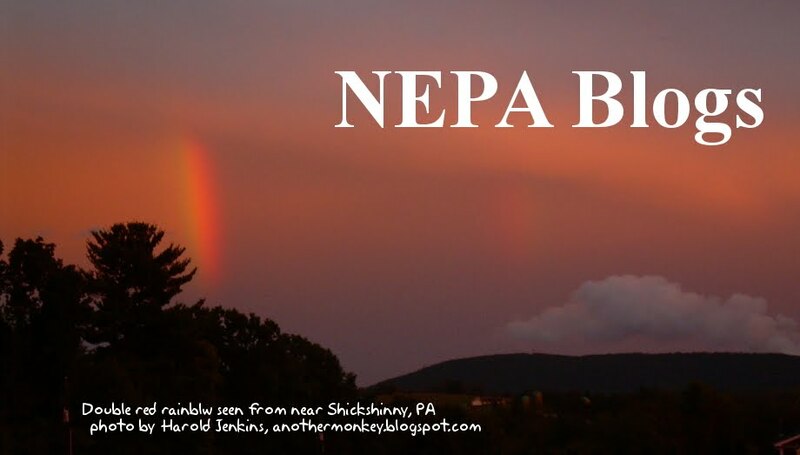 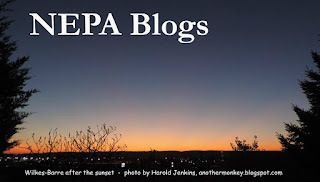 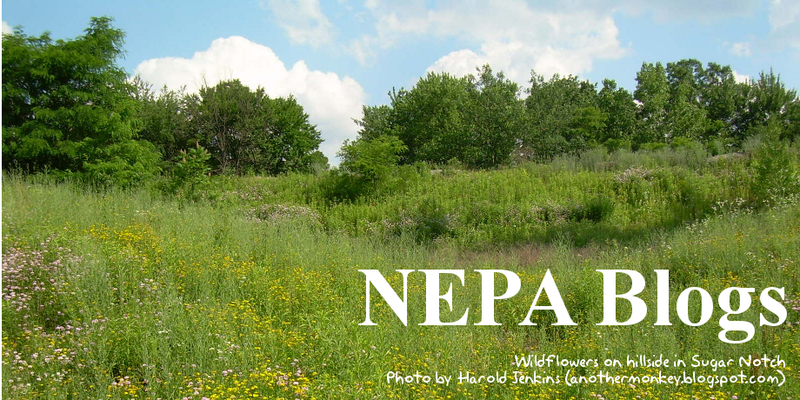 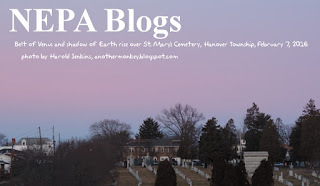 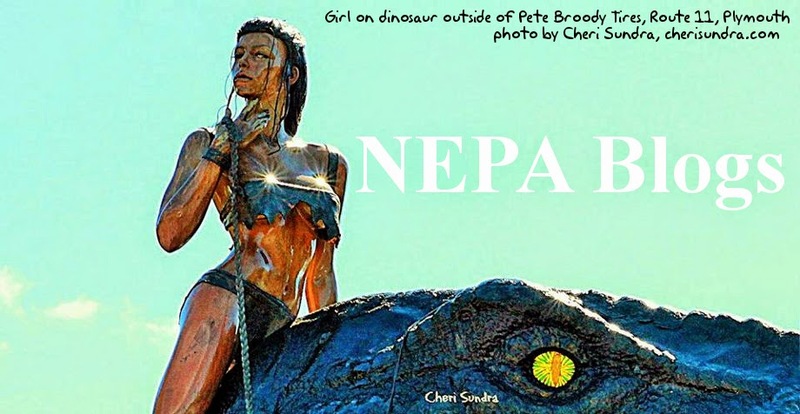 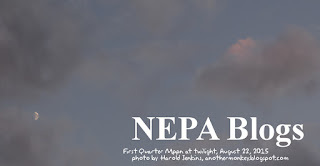 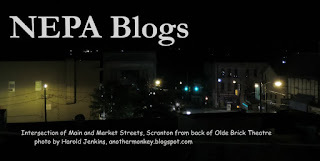 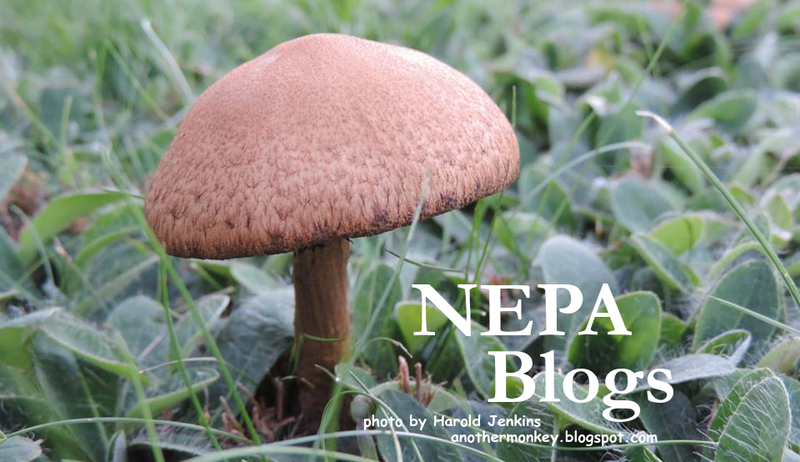 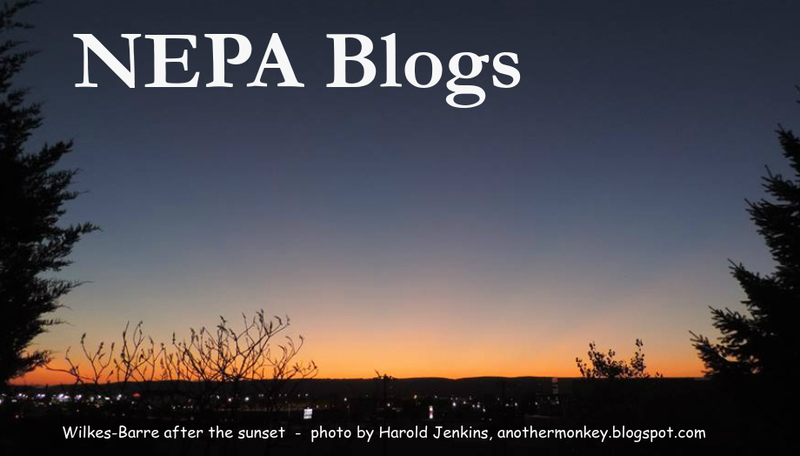 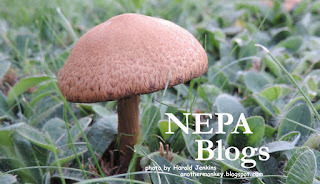 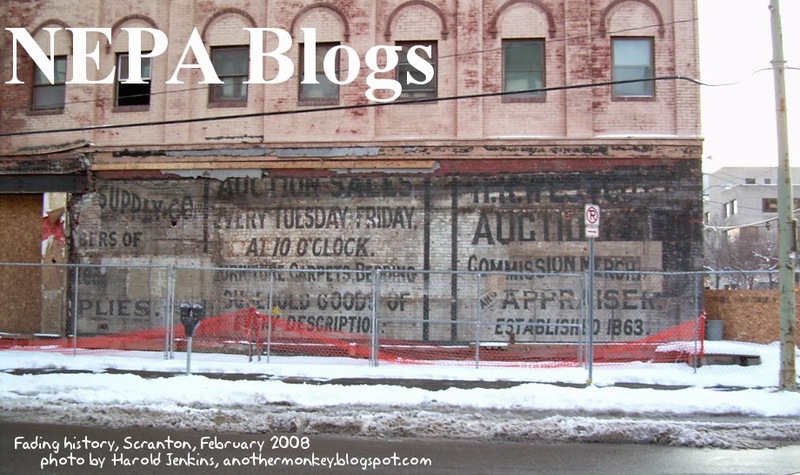 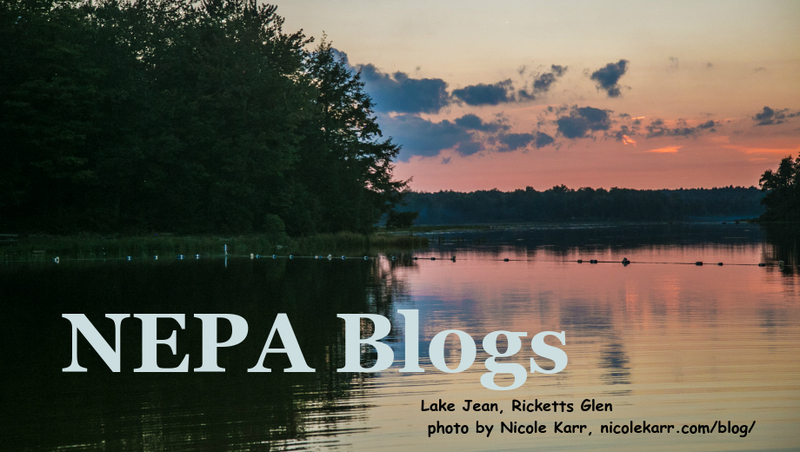 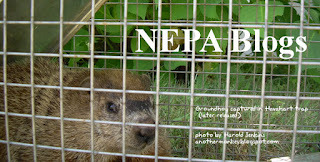 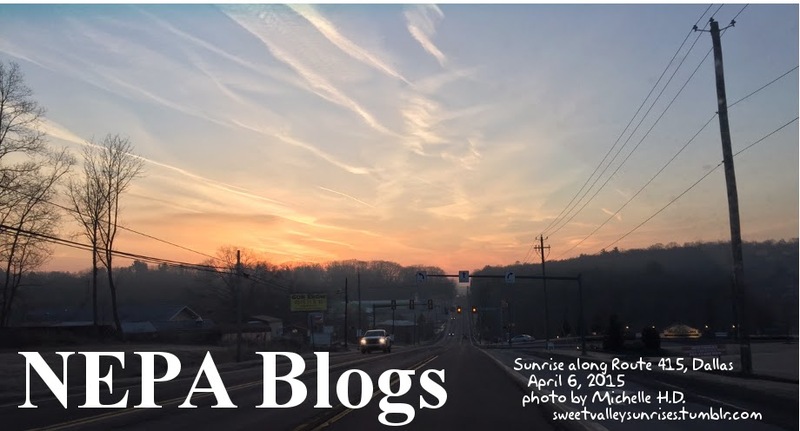 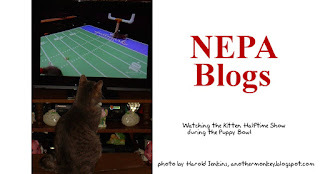 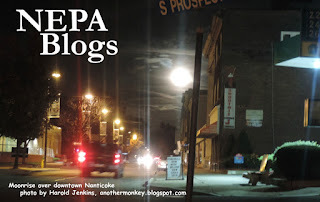 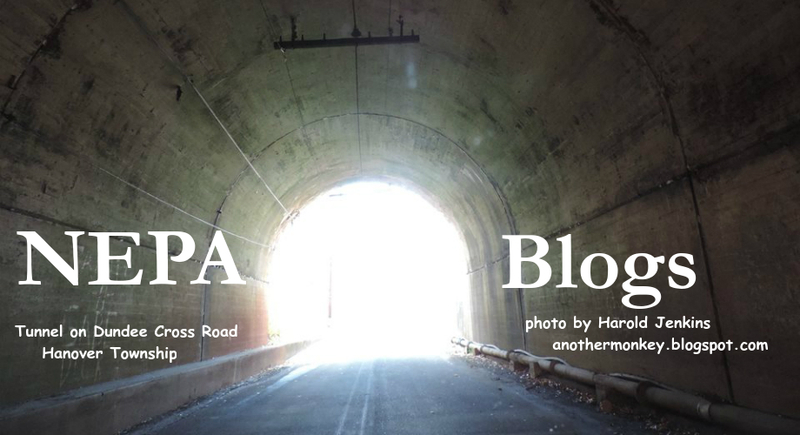 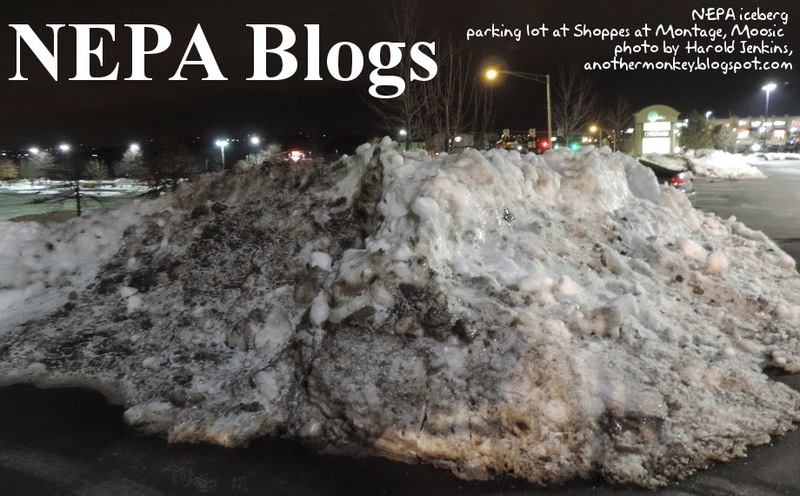 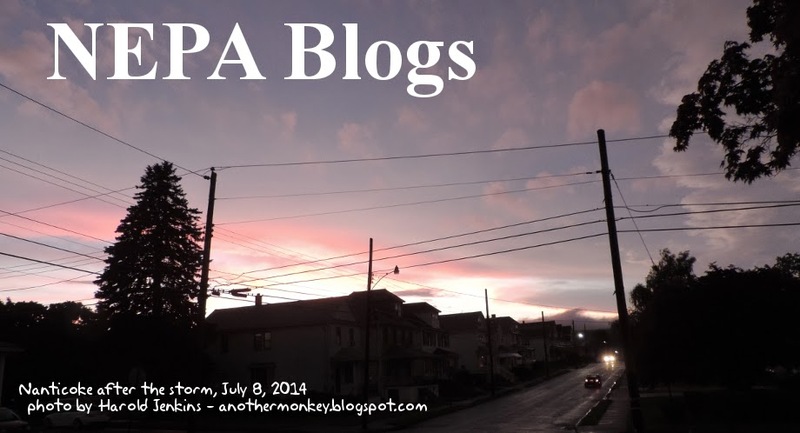 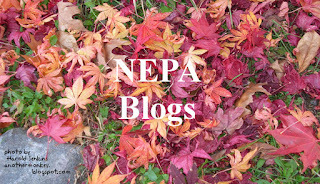 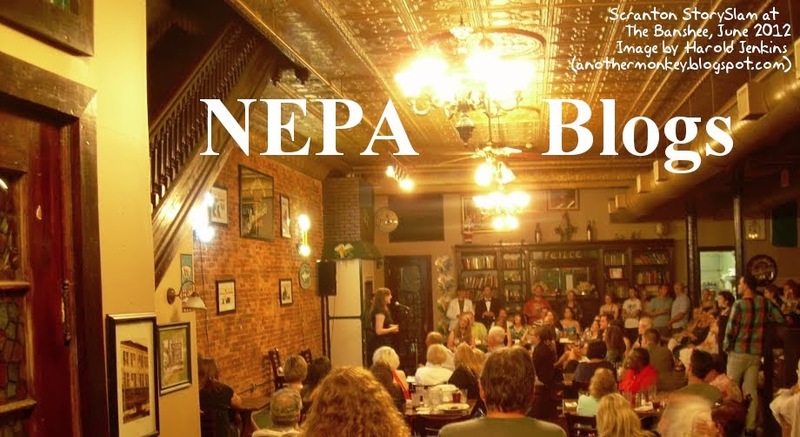 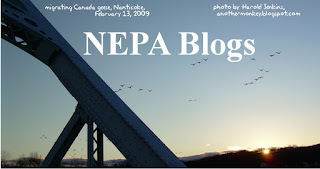 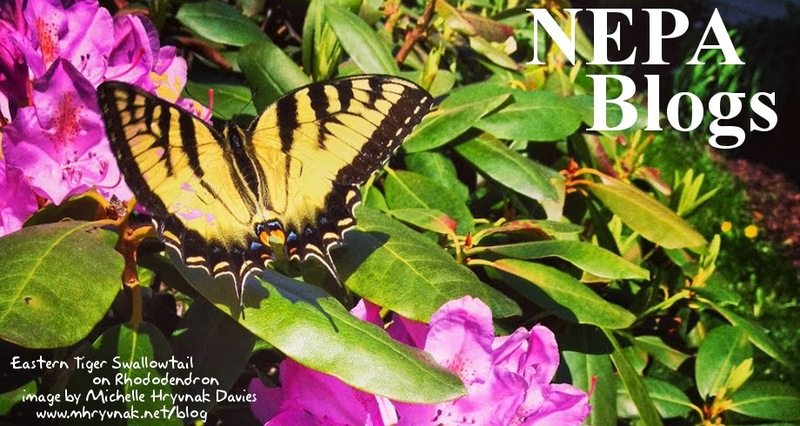 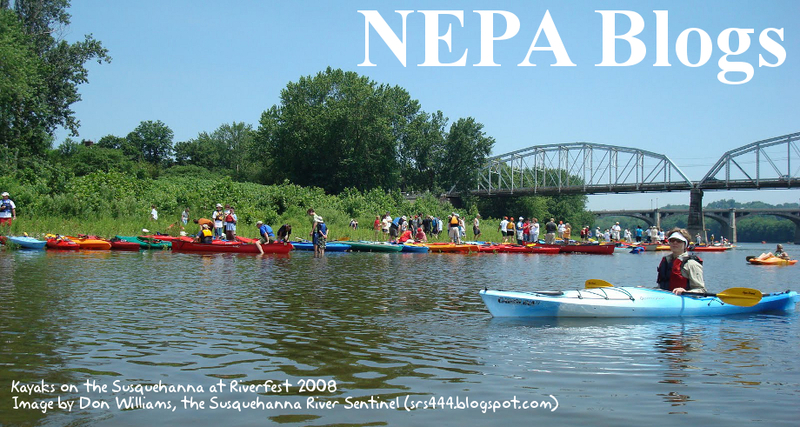 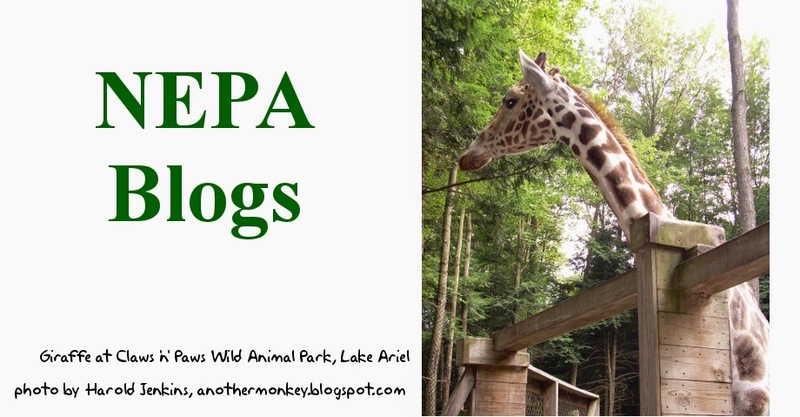 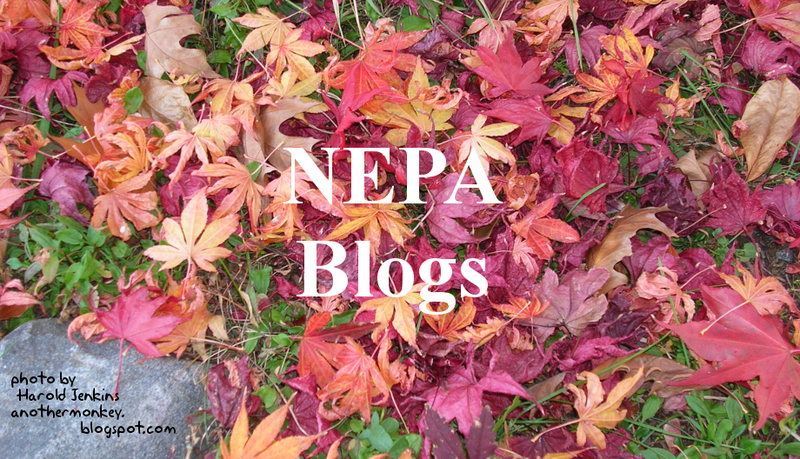 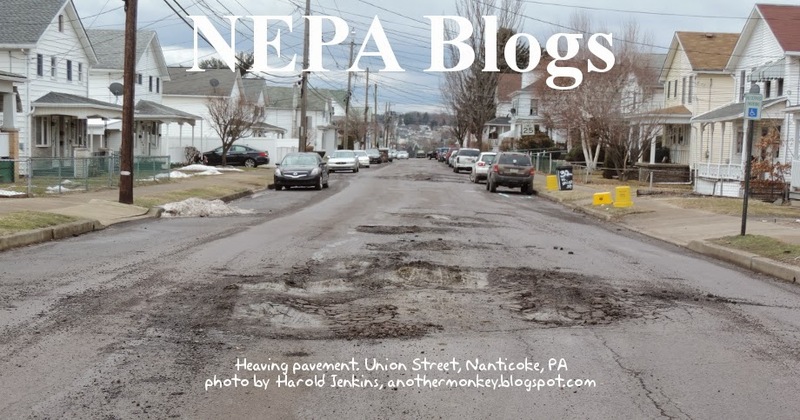 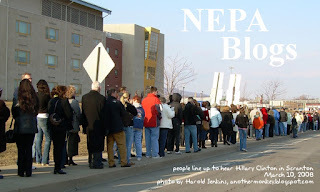 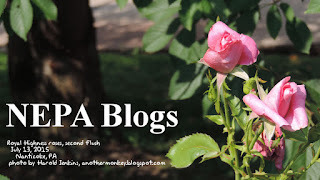 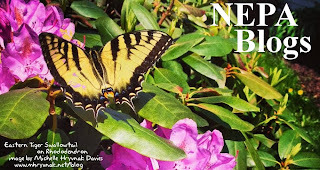 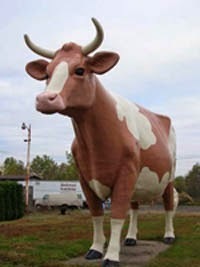 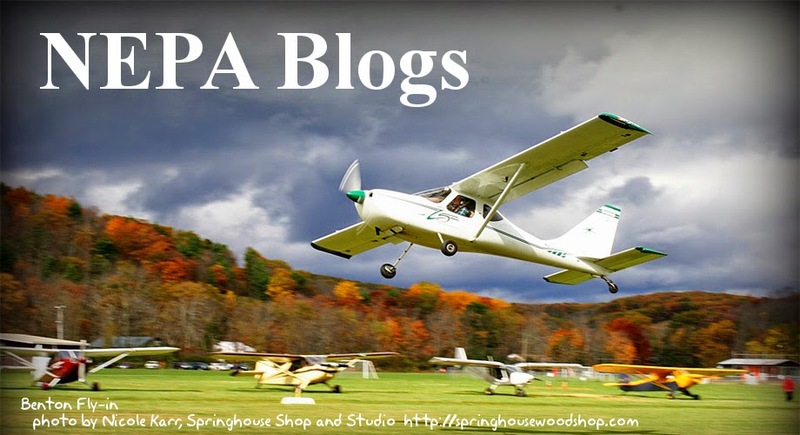 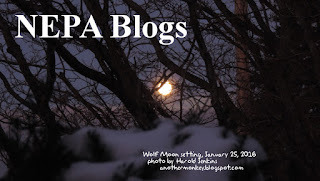 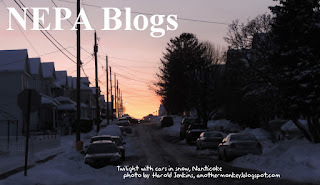 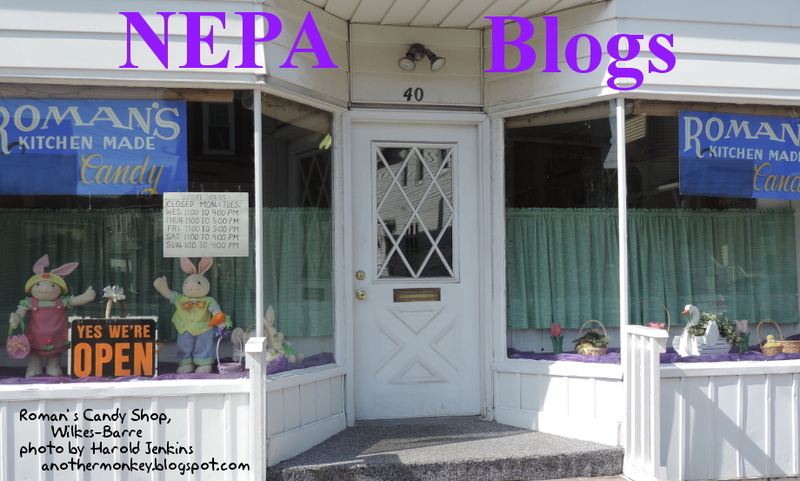 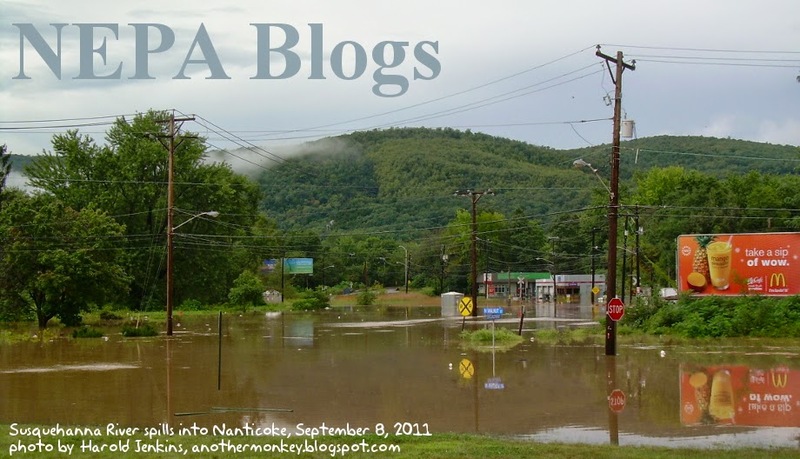 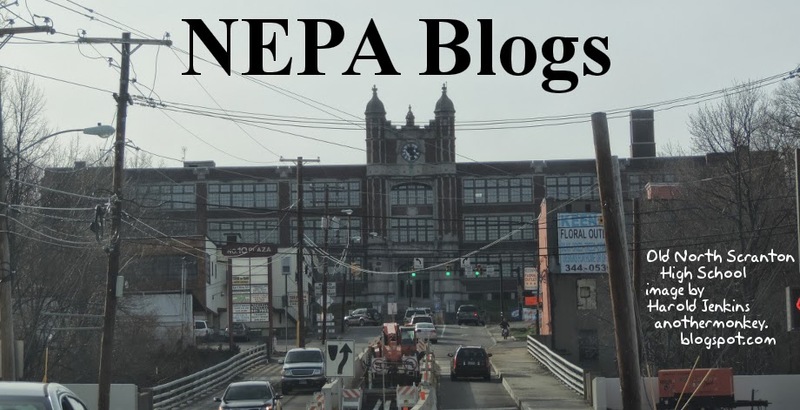 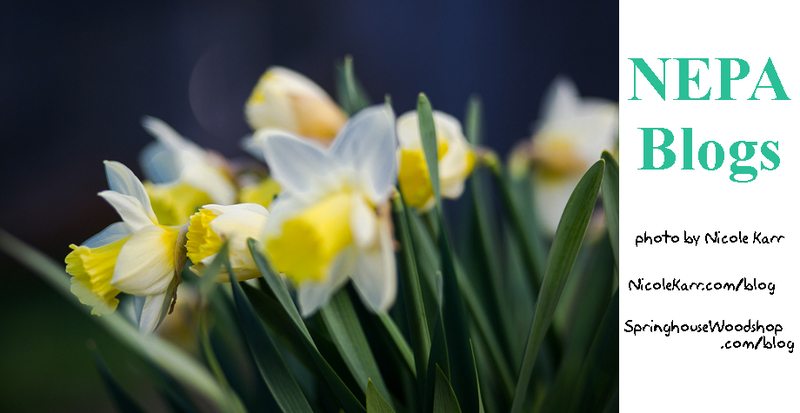 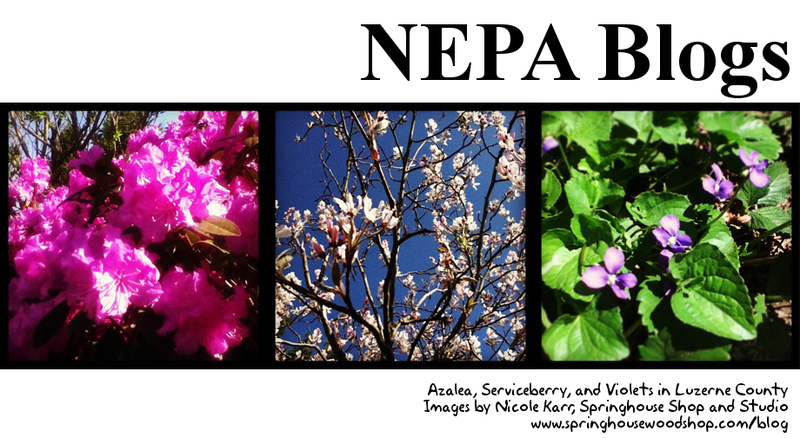 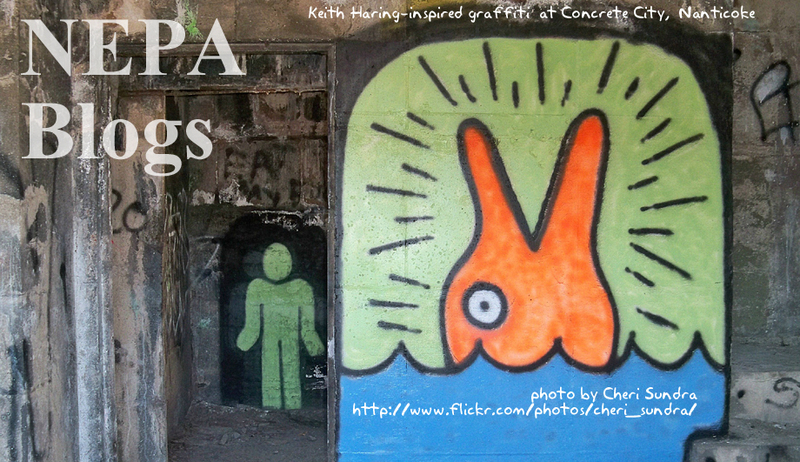 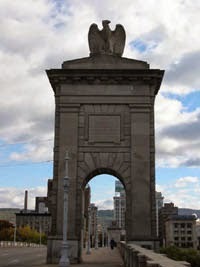 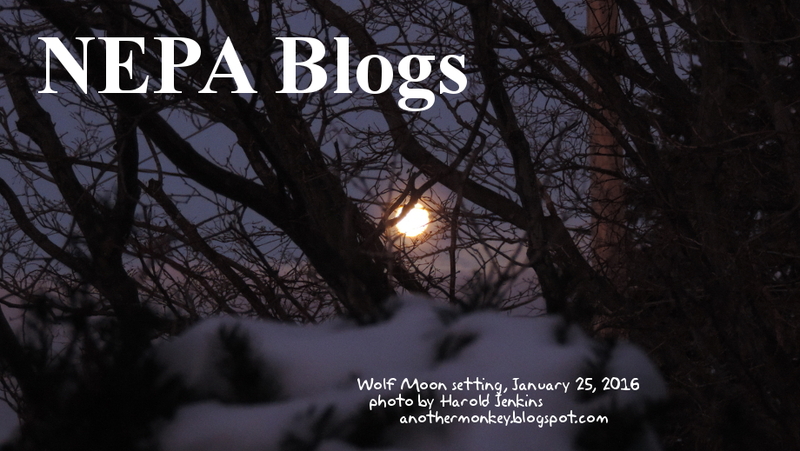 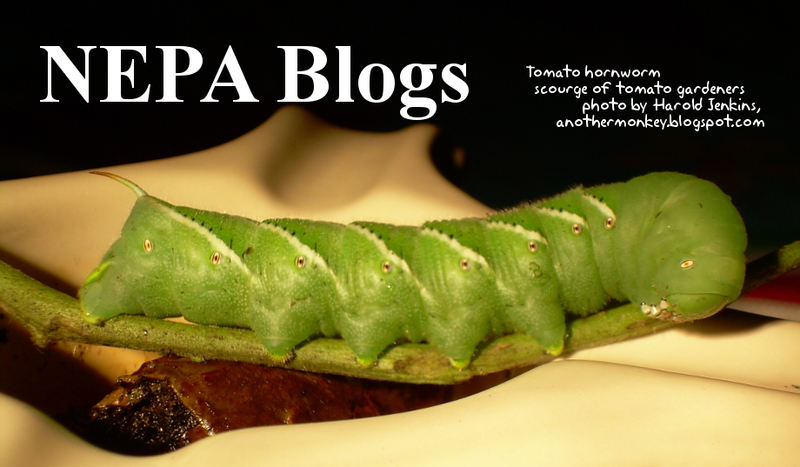 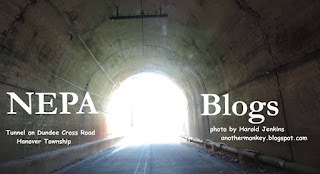 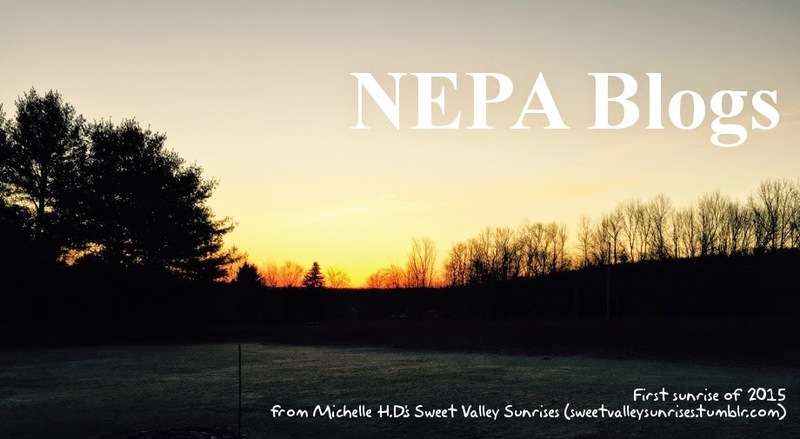 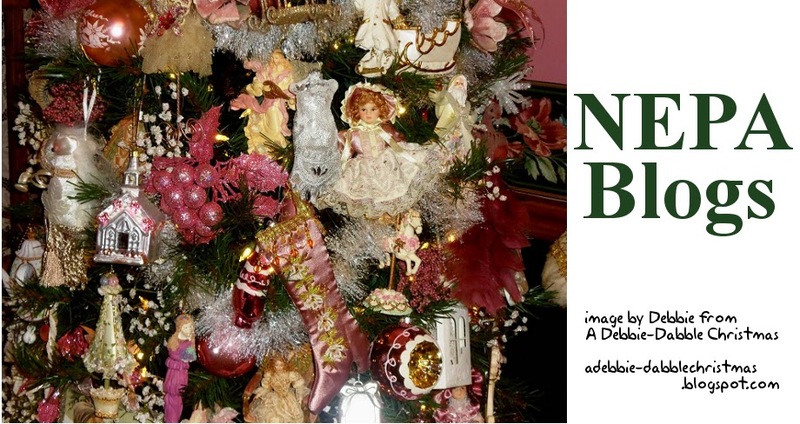 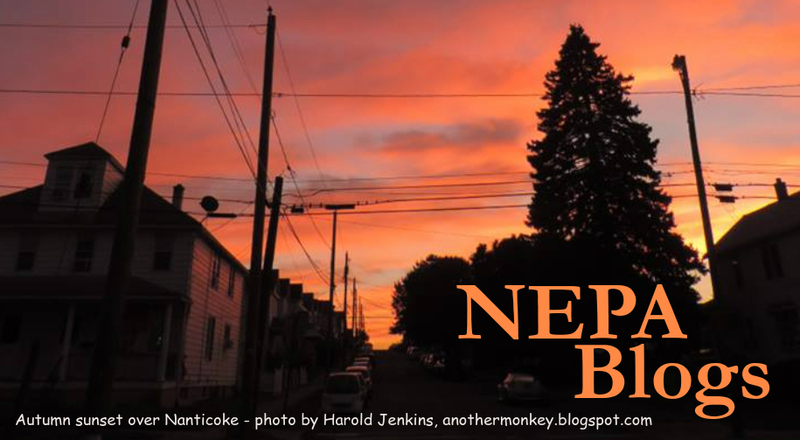 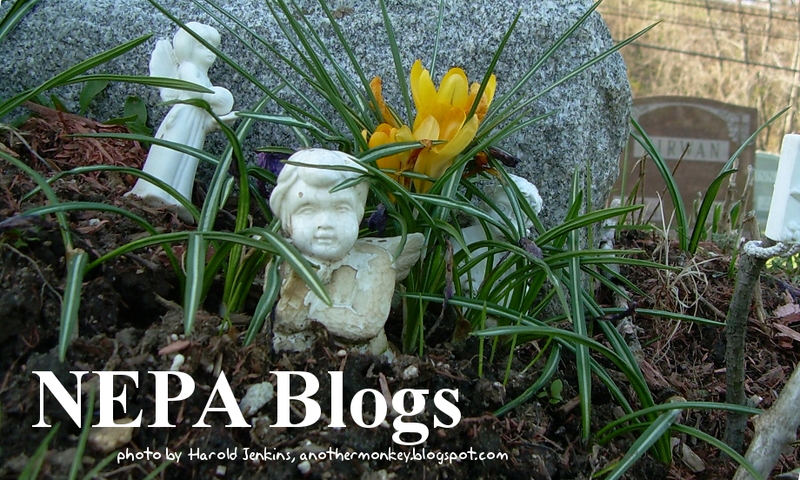 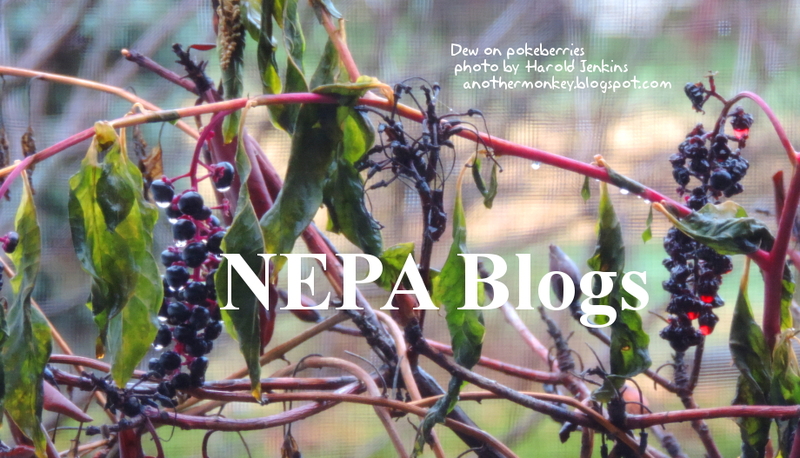 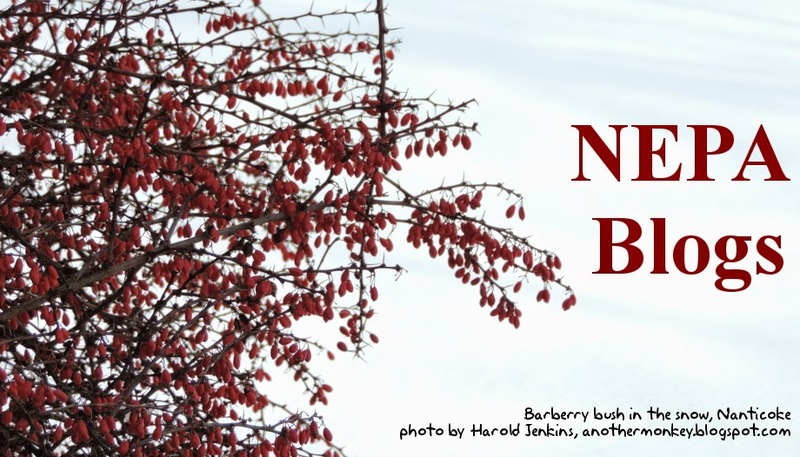 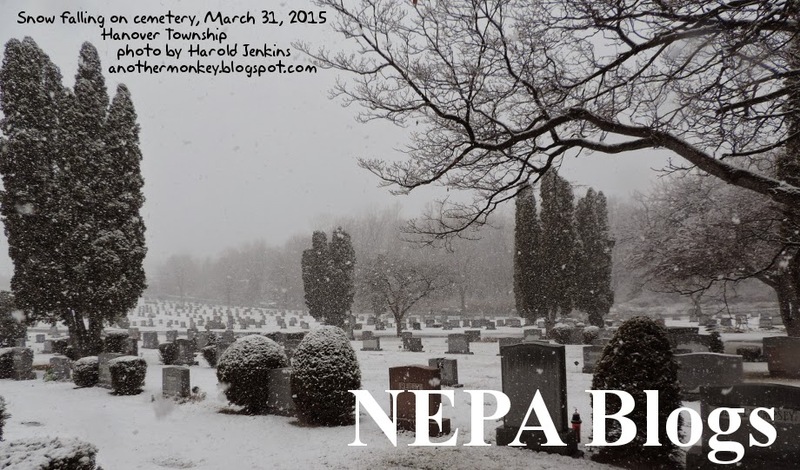 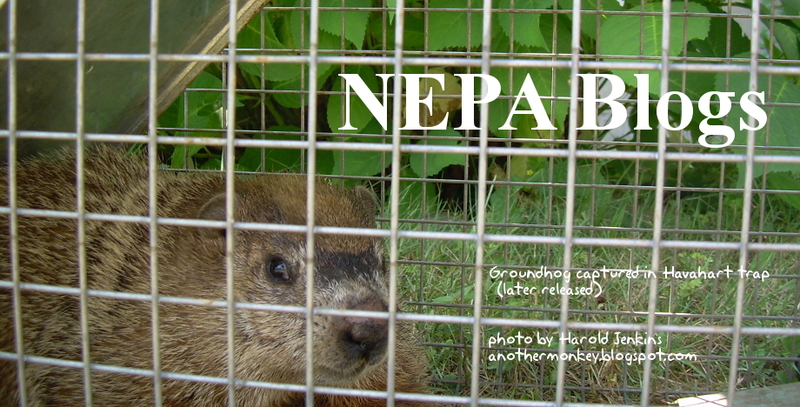 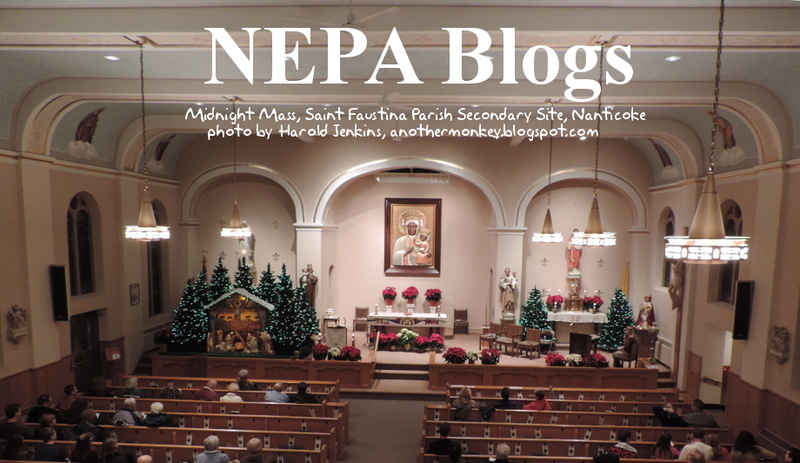 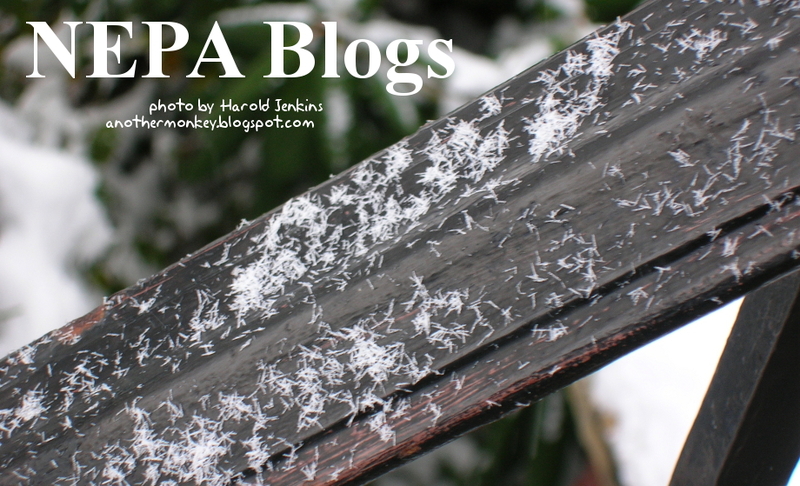 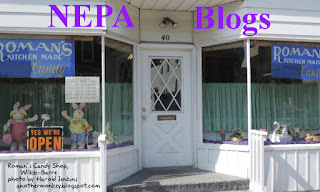 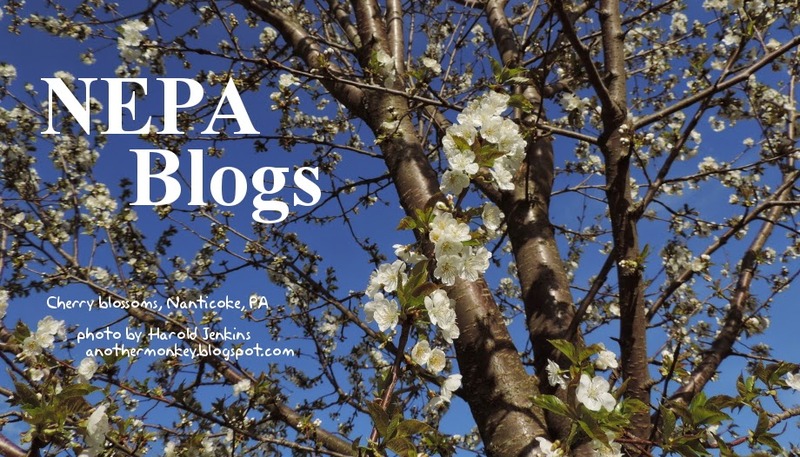 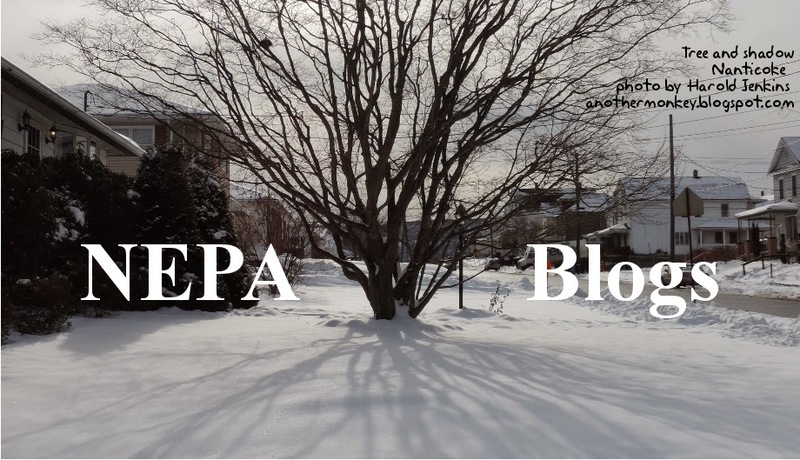 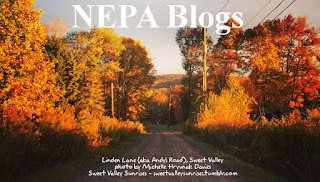 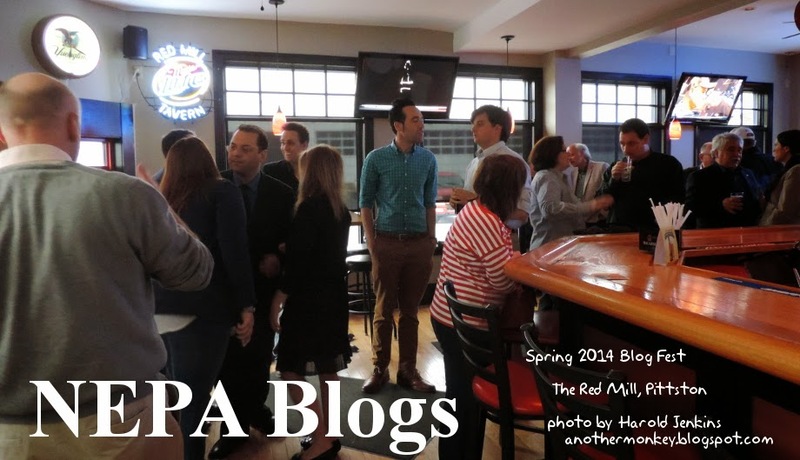 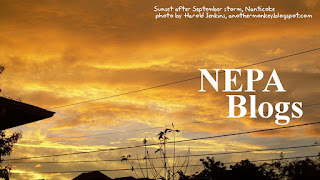 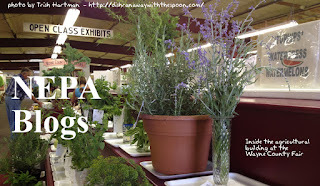 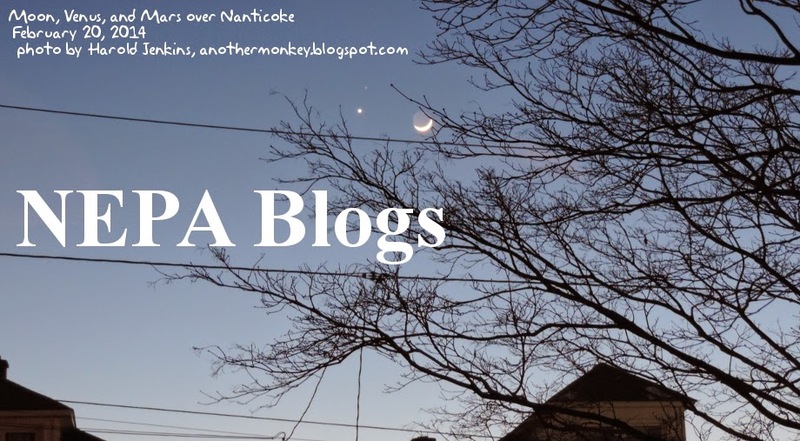 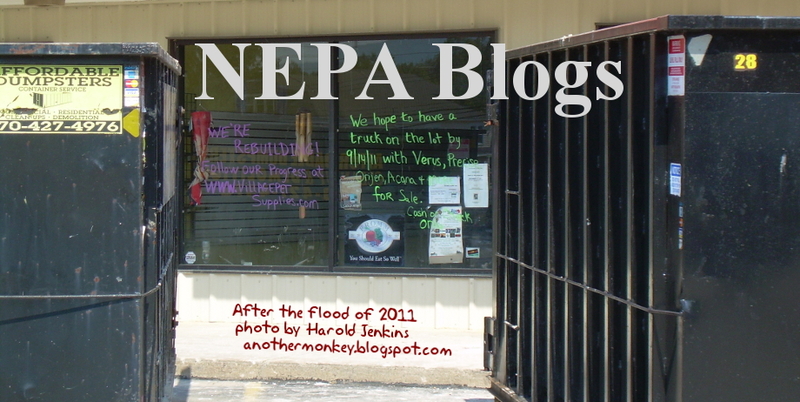 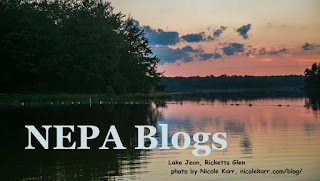 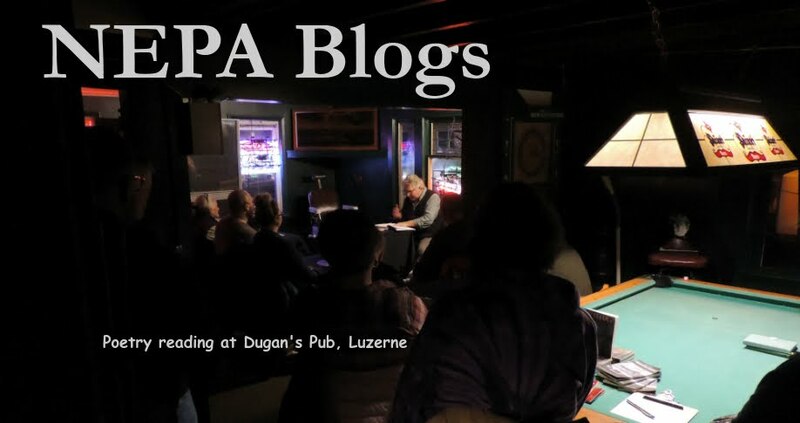 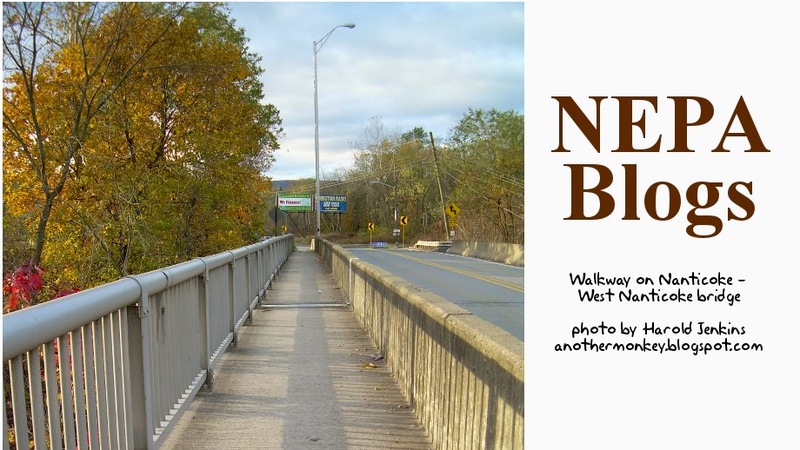 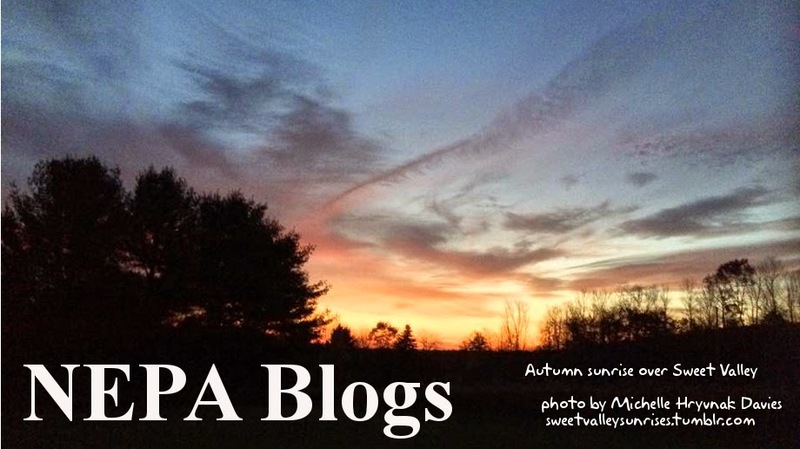 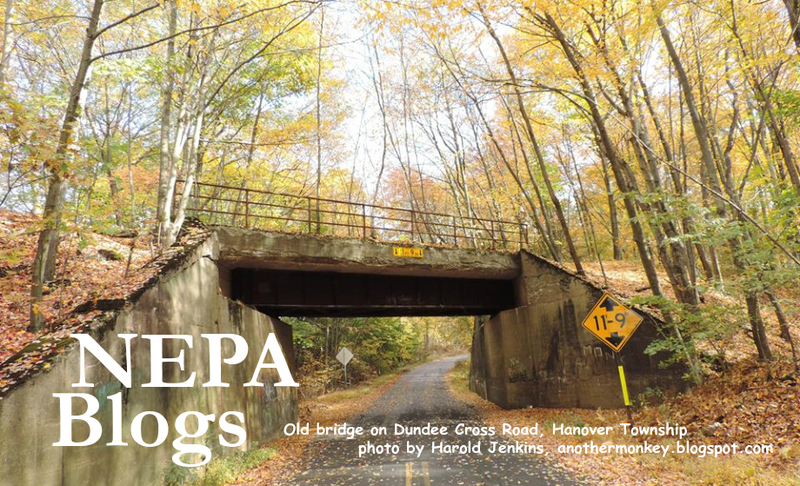 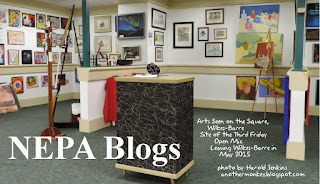 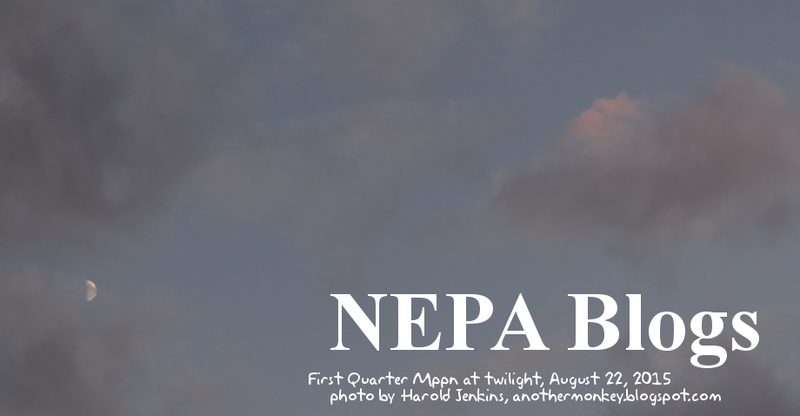 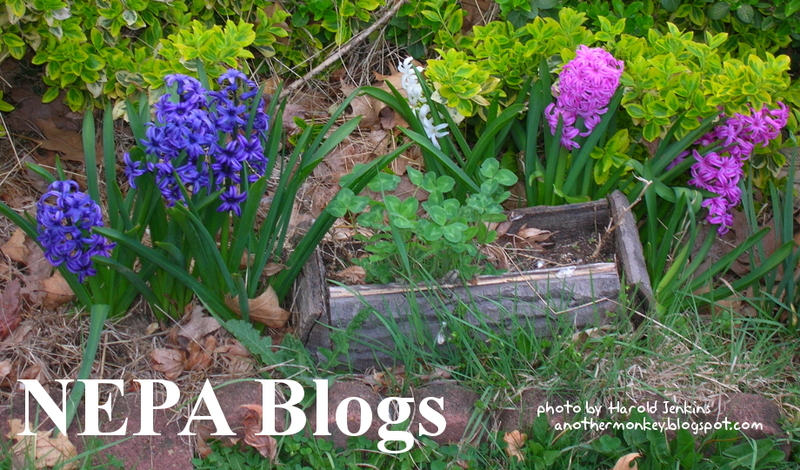 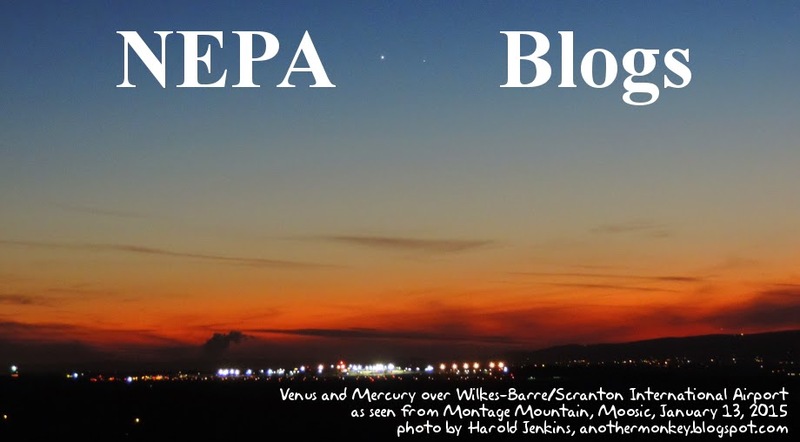 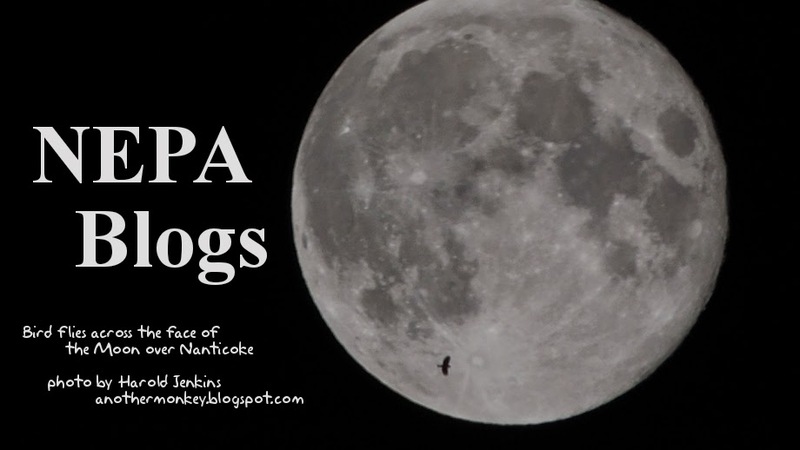 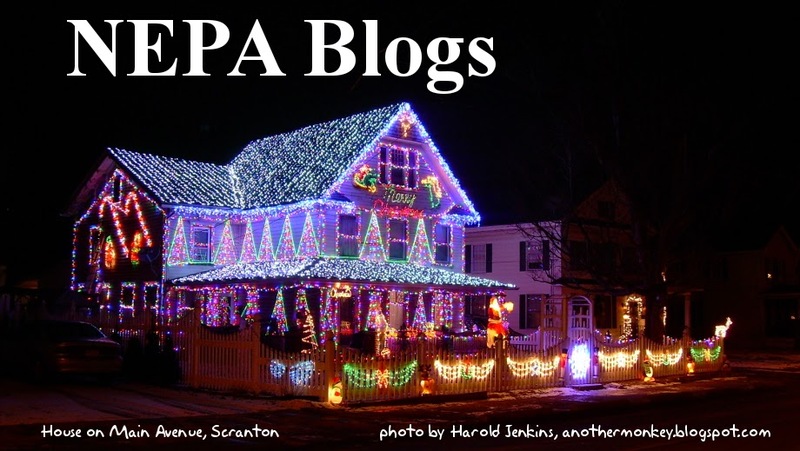 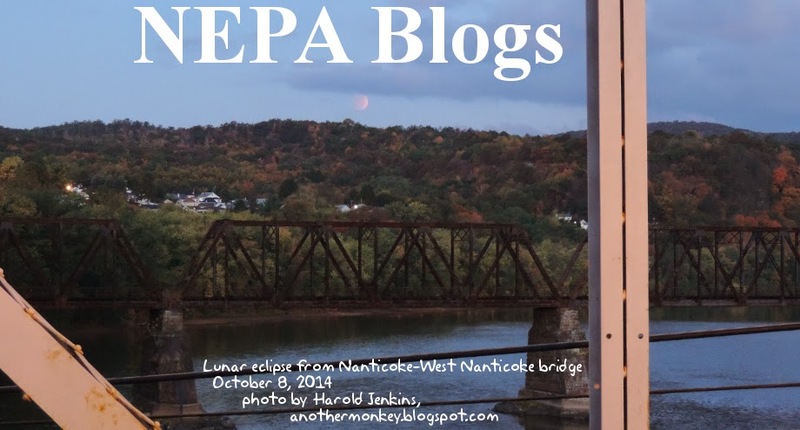 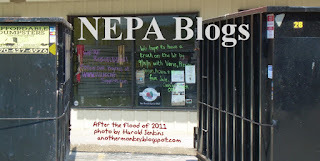 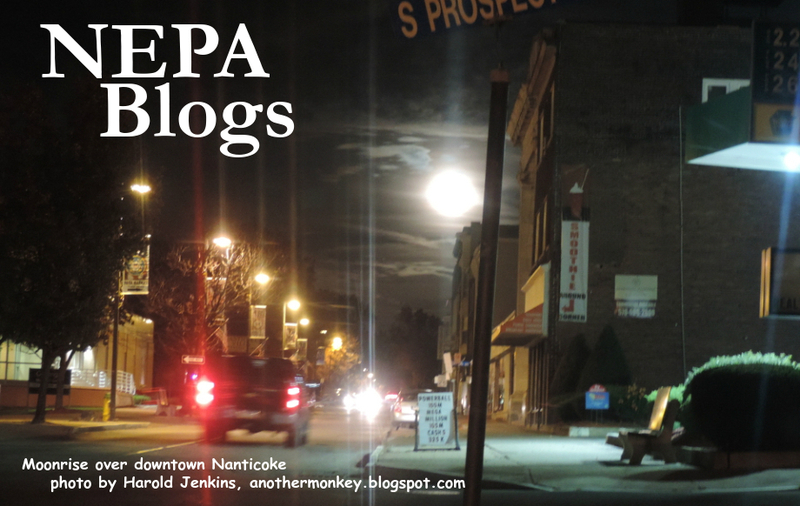 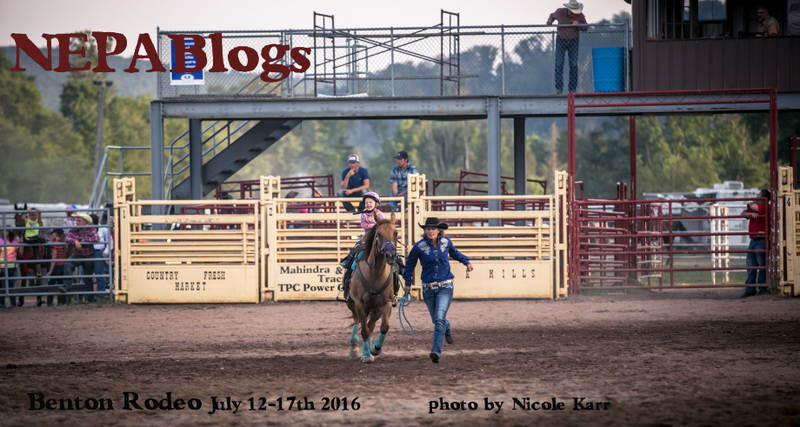 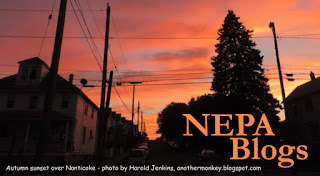 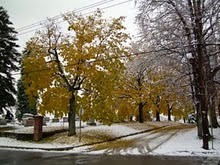 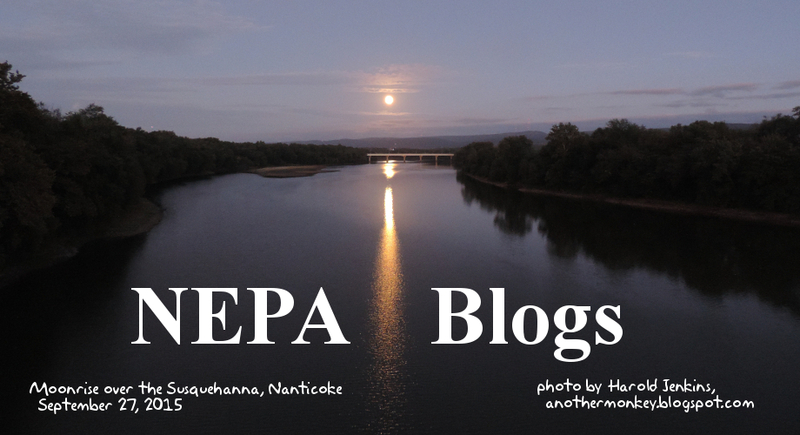 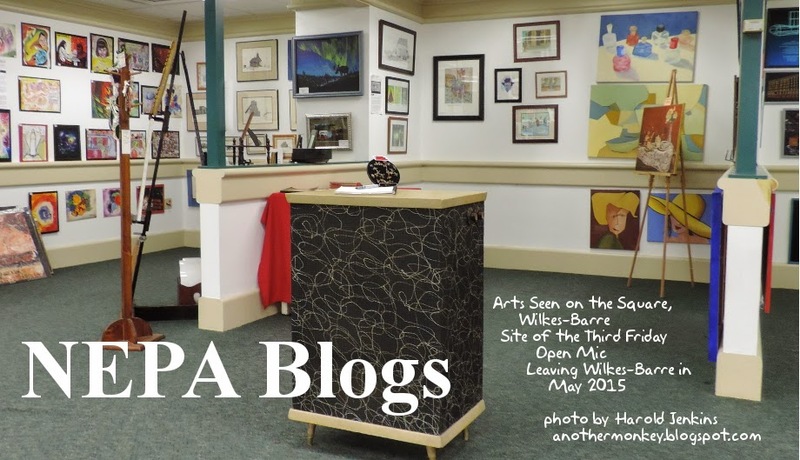 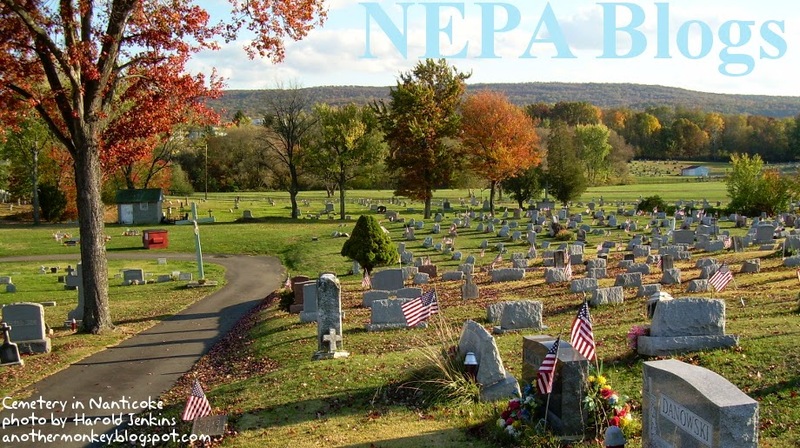 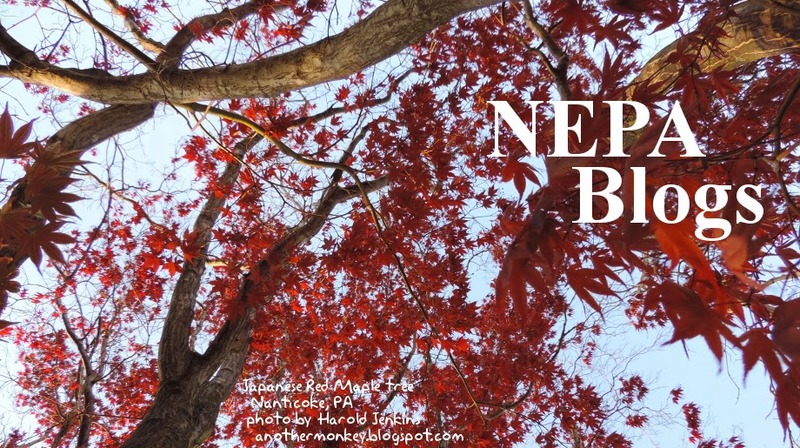 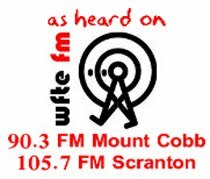 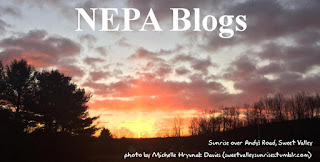 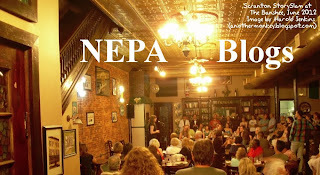 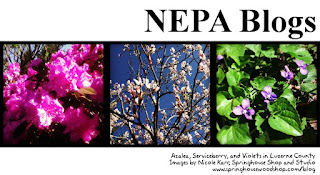 We've been changing the headers on NEPA Blogs at least once a week since May 2011. 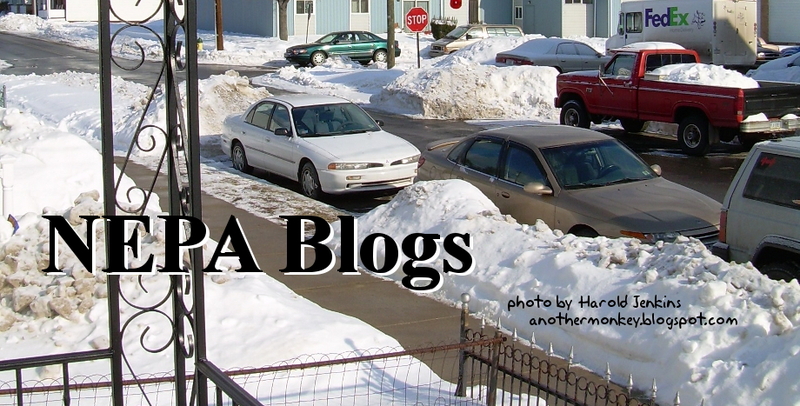 That's added up to a lot of header images in the Past headers post. 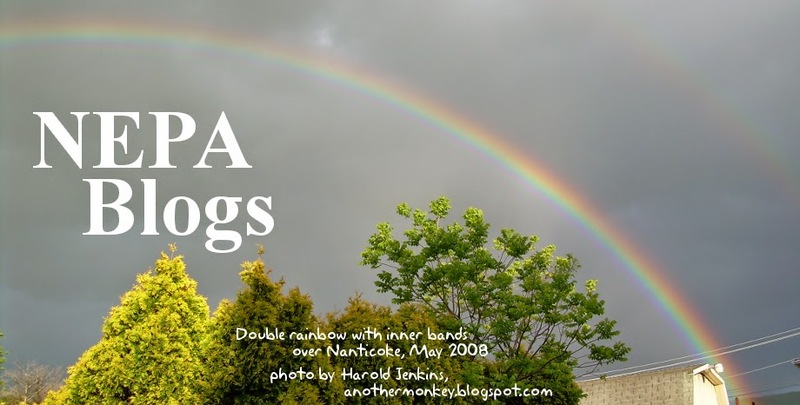 Maybe too many! 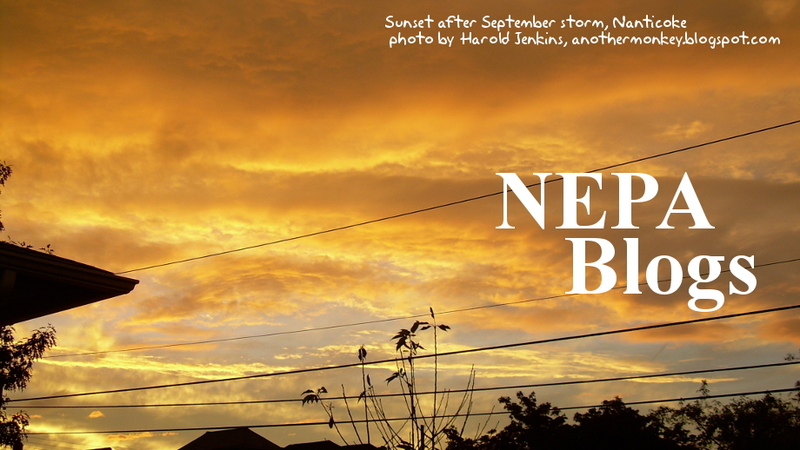 The past few times I tried posting headers there, it was all wonky. 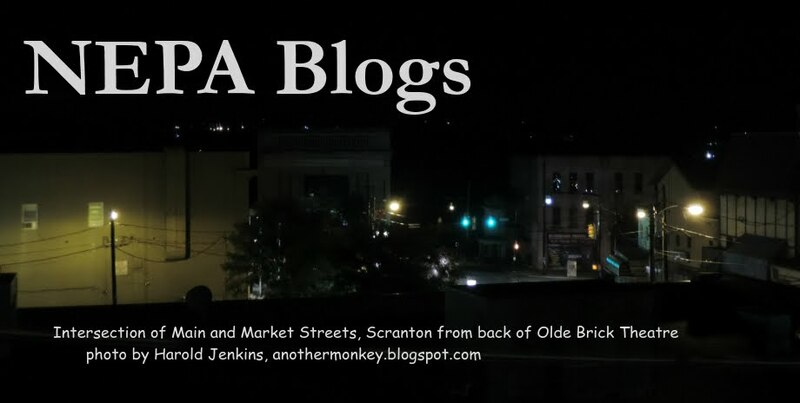 So I'm starting a second post to showcase the next three years or so of headers. Enjoy!